A rare glimpse into the woman behind the mystique and the definitive guide to living genuinely with glamour and grace. An avid Audrey Hepburn fan, Melissa Hellstern is a freelance writer living in Chicago. 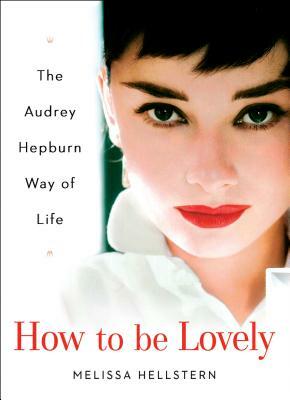 She is the author of How to Be Lovely: The Audrey Hepburn Guide to Life and Getting Along Famously: A Celebration of Friendship.